North Carolina productions will have a good presence at the 2014 MTV Movie Awards next month, with We’re the Millers nominated for six awards, along with The Conjuring and Iron Man 3, which also received nominations, all three of which were filmed in Wilmington, North Carolina. Jennifer Aniston is nominated for Best Female Performance, Best Shirtless Performance, and Best Kiss for ‘We’re the Millers’. 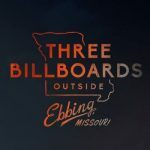 We’re the Millers is nominated for Best Female Performance (Jennifer Aniston), Breakthrough Performance (Will Poulter), Best Kiss (Emma Roberts, Jennifer Aniston, and Will Poulter), Best Comedic Performance (Jason Sudeikis), Best Shirtless Performance (Jennifer Aniston), and Best Musical Moment (Will Poulter singing “Waterfalls”). Iron Man 3 is nominated for Best Hero (Robert Downey Jr.) and Best Cameo Performance (Joan Rivers), while Vera Farmiga of The Conjuring is nominated for Best Scared-As-S**t Performance. Hosted by Conan O’Brien, the awards show will air at 9pm on Sunday, April 13 on MTV. Click HERE to read our reviews of Iron Man 3, The Conjuring, and We’re the Millers! 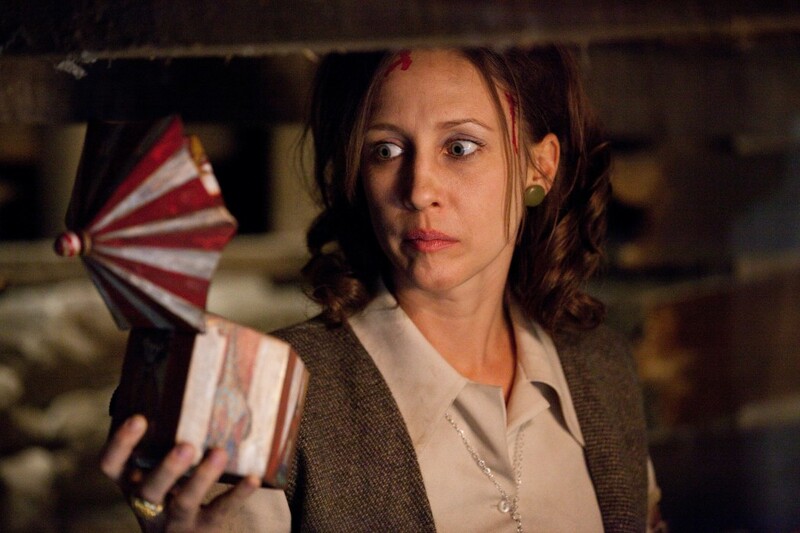 Vera Farmiga is nominated for Best Scared-As-S**t Performance for ‘The Conjuring’, filmed in Wilmington, NC.